Roofing, windows, water damage, restoration ... 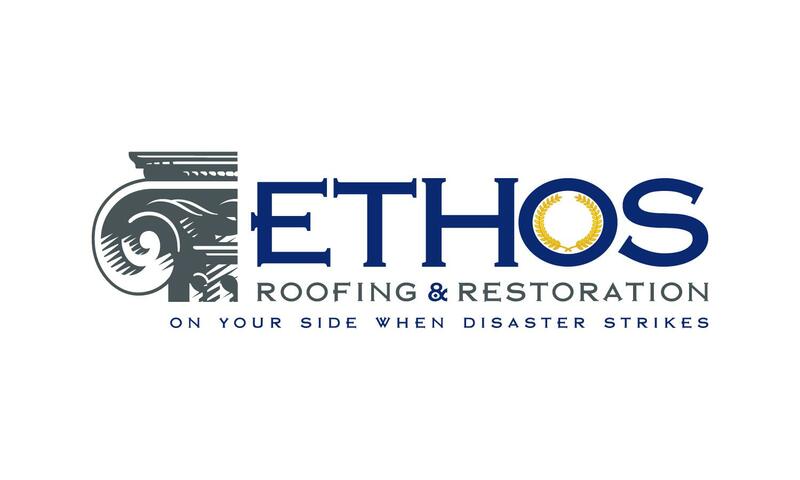 Call Ethos today. 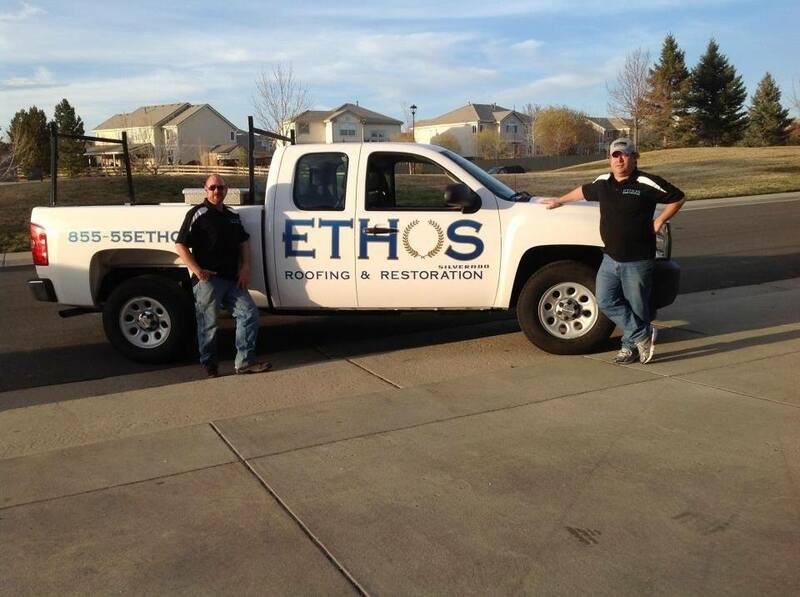 For more than a decade now, Ethos General Contractors has been providing residential and commercial property owners with peace of mind knowing they are working with premier Denver roofing contractors with a second location in Fort Collins, CO. Be it for your home or business, your roof is an integral part of your property and we’re here to make sure that you only get the best service around. 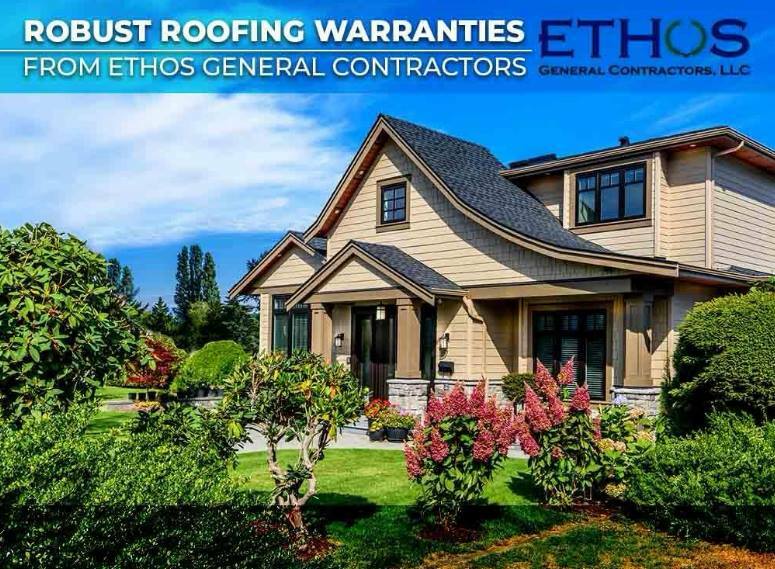 Roofing Repair and Renovation – From asphalt shingles to metal roofing systems, Ethos General Contractors is an expert in all forms of roofing systems. Fort Collins and Denver Roofing Contractors – Locations Ethos General Contractors operates out of Englewood, CO but we also have a presence in the surrounding communities, taking care of roofing needs, storm damage, and other renovation and restoration projects in areas like Aurora, Fort Collins, Lakewood, Castle Rock, Arvada, Golden, Loveland, Parker, Highlands Ranch, Littleton, Centennial, and other areas in Colorado.